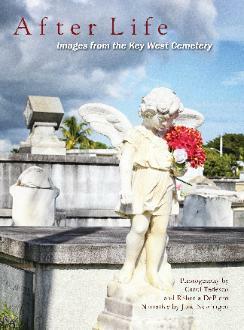 and at bookstores and shops in Key West. time period. Men and women enjoy them equally. 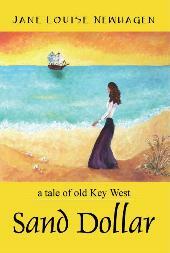 Their basisis historical - Key West in the mid-1800's. The stories are pure imagination. 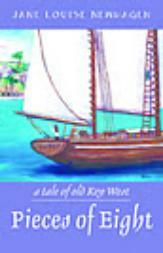 with her house and her husband to Key West, ambitious for expanded opportunities. demanding situations and hard decisions. long-gone, and life in a homeless camp brought into sharp focus a harsher reality than she ever imagined. who is abandoned in her care. order from amazon.com. 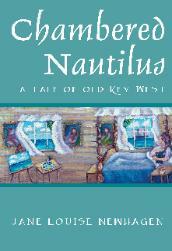 They are available as paperbacks and on Kindle.